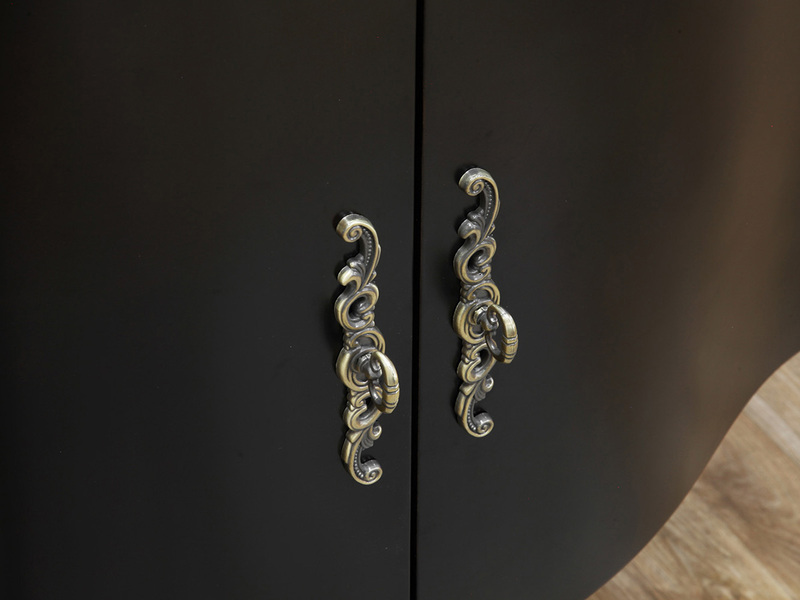 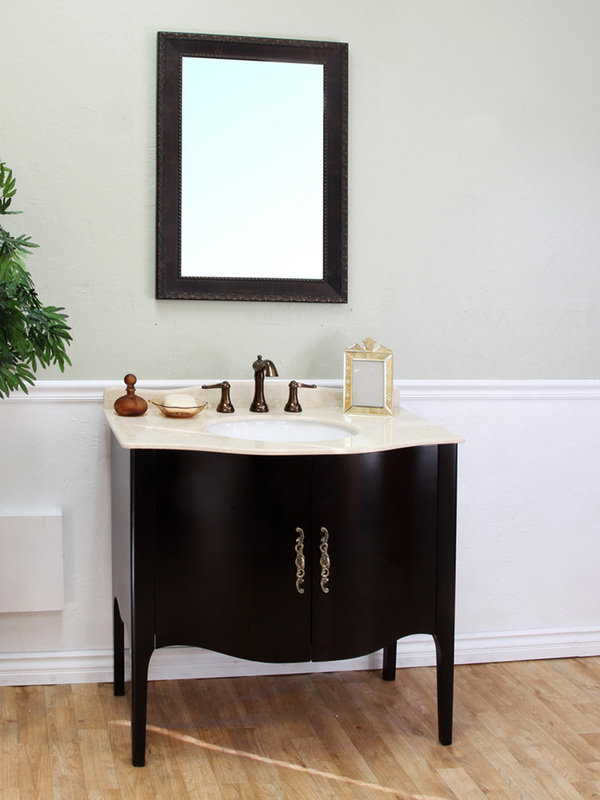 The Thetford Single Vanity has a beautiful traditional design with its curved cabinet, tapered legs and antique brass hardware. 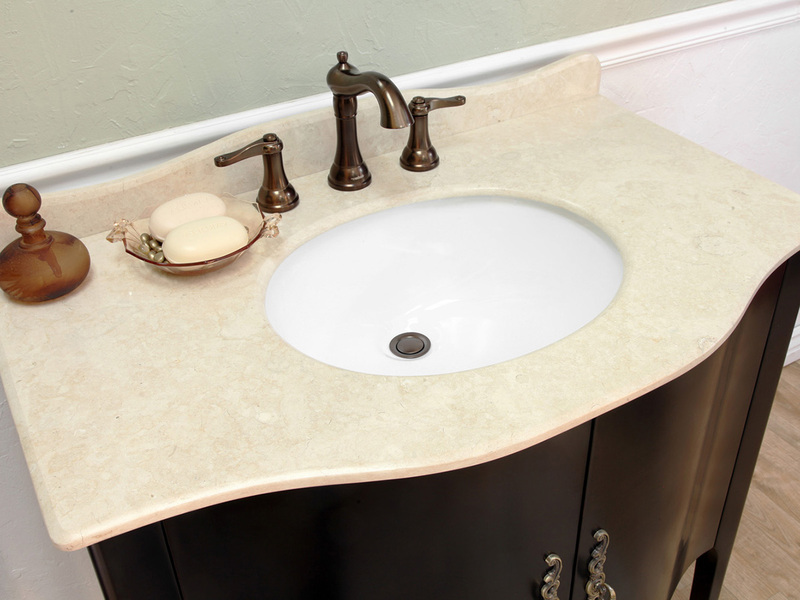 This elegant vanity is a great addition to any bathroom with its rich espresso finish and cream marble counter top. 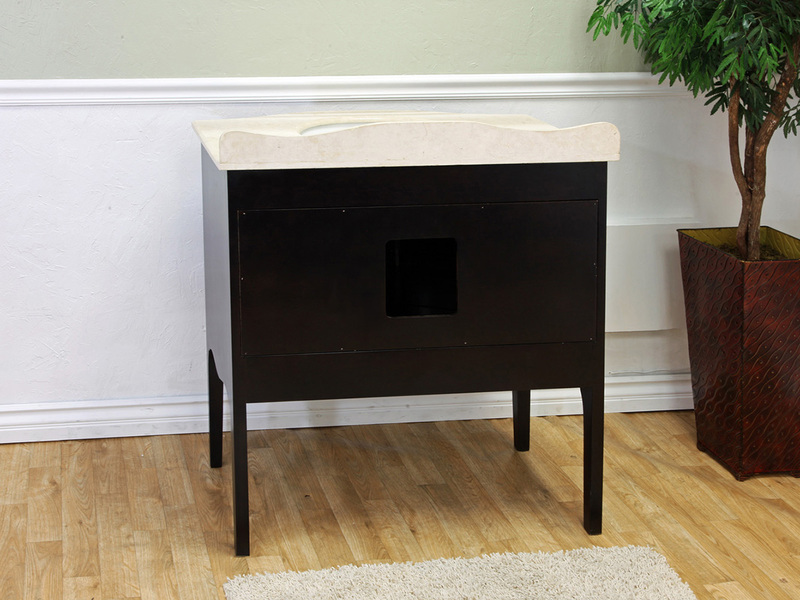 The cabinet is made from solid birch, and with its water proof finish, this vanity can easily withstand exposure to humidity. 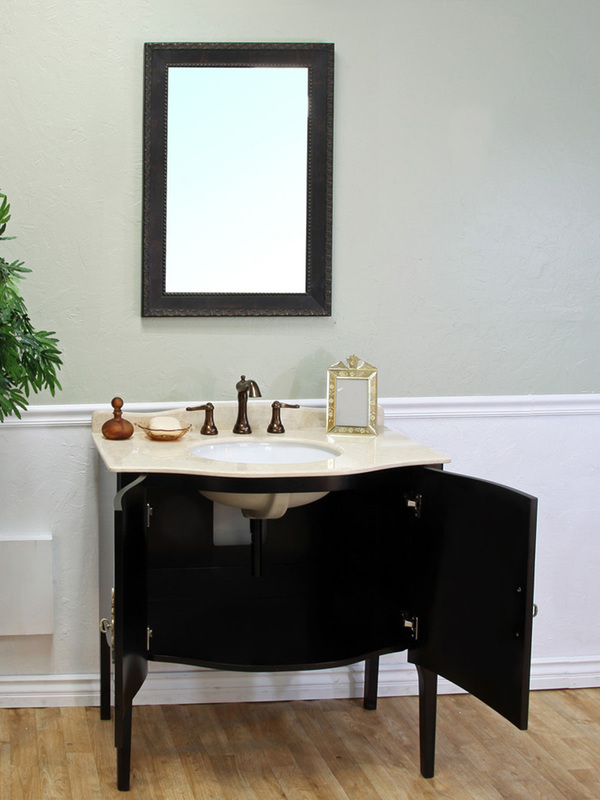 The vanity has ample storage space in its double-door cabinet for your bathroom accessories, making it as practical as it is great looking. 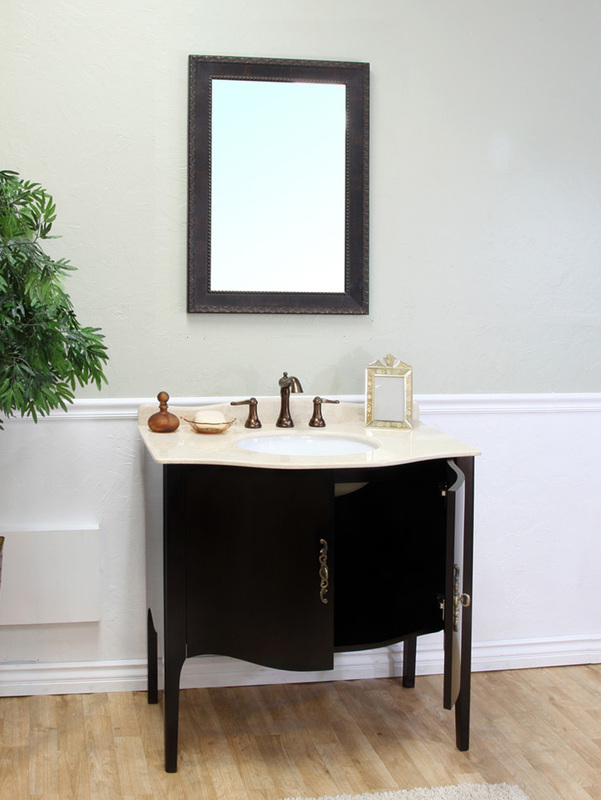 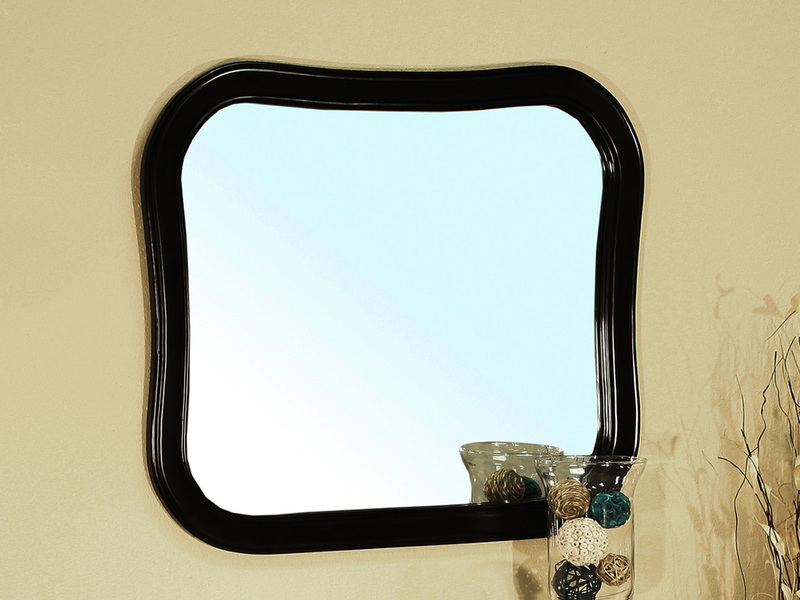 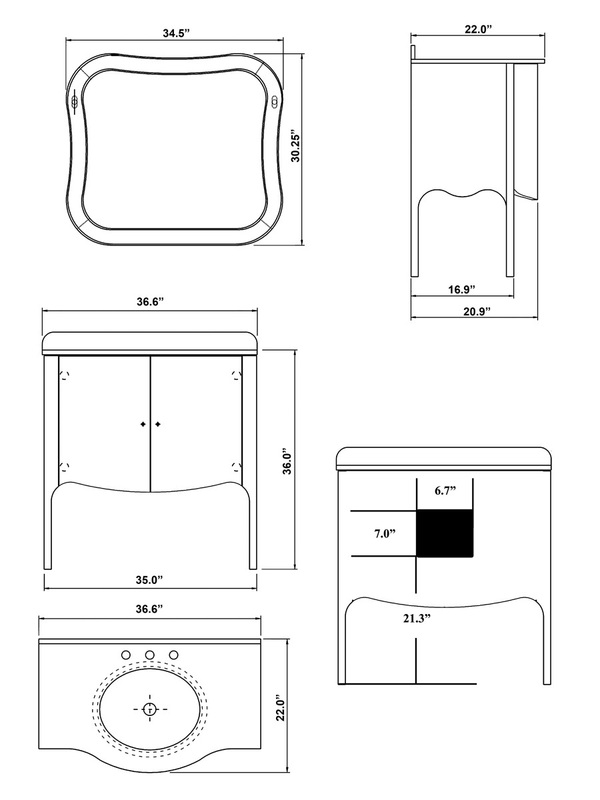 An optional matching mirror is also available to completely outfit your bathroom with an elegant look.